As an important engineering equipment, excavator elastic arm has been widely used in many projects, but we need to pay attention to some matters when refitting, otherwise it will affect the performance. The elastic arm of excavator should first look at the equipment to see whether the excavation equipment can meet the requirements of refitting and meet the heavy load operation. When the load exceeds the capacity of the equipment itself, we should be careful to avoid abnormal faults or failures caused by the overload of the equipment. 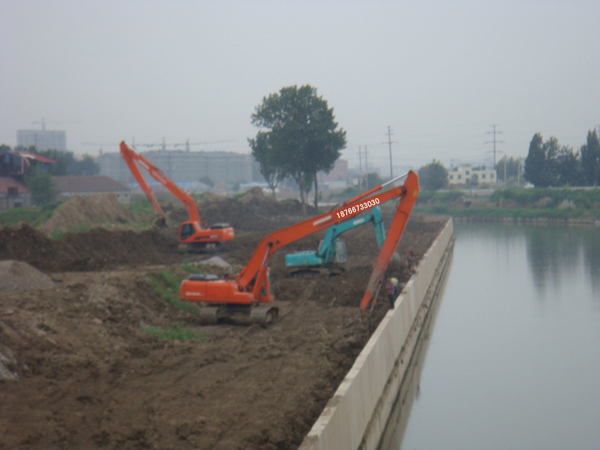 When choosing the elastic arm of excavator, we should also consider the place where the excavator is used, and select the elastic arm according to the environment and excavation conditions. For example, it is used in demolition of high-rise buildings or excavation of sewers or other mudstones. Different places require different length or strength of elastic arms. There are two or three sections of elastic arms to be selected according to the place they are used. 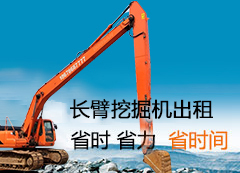 There are many brands of excavators and the elastic arms used by different equipment are different. The manufacturers of the elastic arms of excavators call different brands to select the adaptability of talent progress and excavators. In order to enhance the excavator's functional operation and play a useful role behind the flexible arm, because different brands will have differences in design and shape, if you want to match, you need to consider the applicability of the brand.